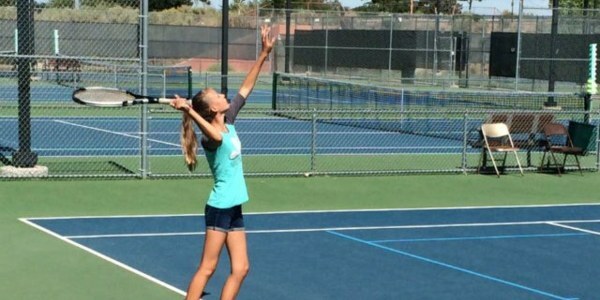 Information about child and family-friendly summer programs at the City of Albuquerque. Click on a button below to quickly view information about a specific type of program, or scroll through this page to view all summertime programs for children and families. Call 311 to find a free lunch location or a summer program at a community center near you. Eat lunch and read with a teacher at one of 18 summer lunch sites. Each child who participates will receive a free book. No registration required. Each week choose from hundreds of different types of programs at your local library! 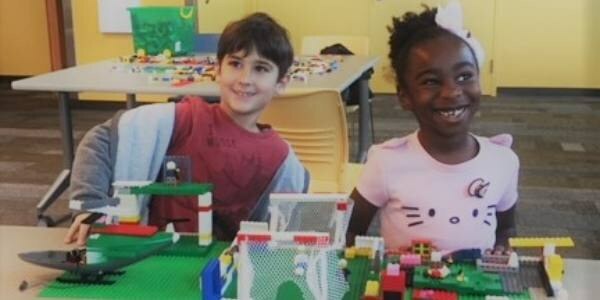 Join a Lego club, bring your favorite stuffed animal to a library sleep over, build an escape room, try yoga, or read to a dog! 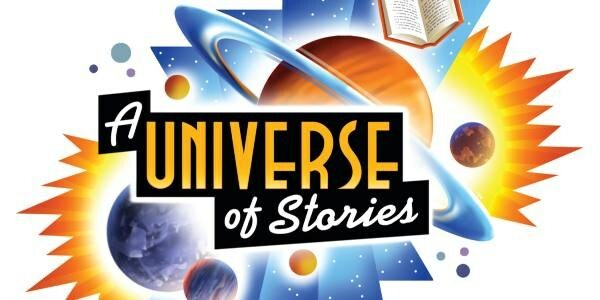 Discover an adventure at your local library! 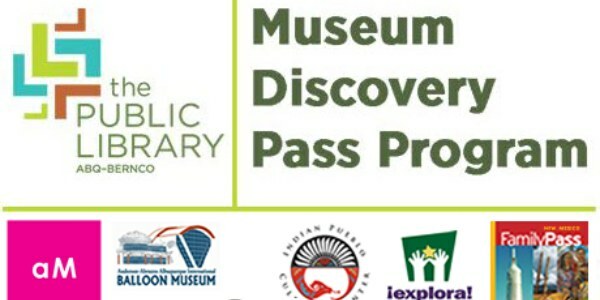 Use your library card to check out a Museum Discovery Pass to 8 different museums around Albuquerque! The Summer Reading Challenge is a free 8 week program that encourages everyone from babies to adults to read throughout the summer! You set your own goals and read at your own pace. Each week you can collect prizes and attend free special events! Albuquerque Museum keeps its doors open late for a free, fun community event from 5 to 8:30 p.m. on 3rd Thursdays. 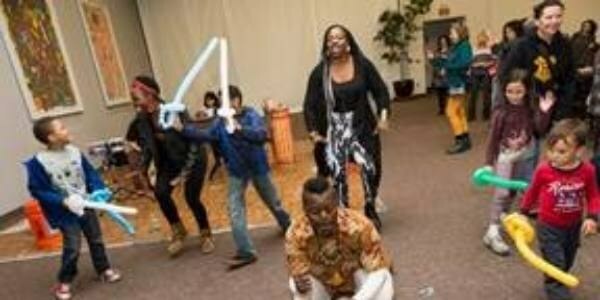 Bring the family to enjoy live music, exciting programs, art making for all ages. Check the calendar for information on upcoming events on topics like Family Night and New Mexico Traditions. 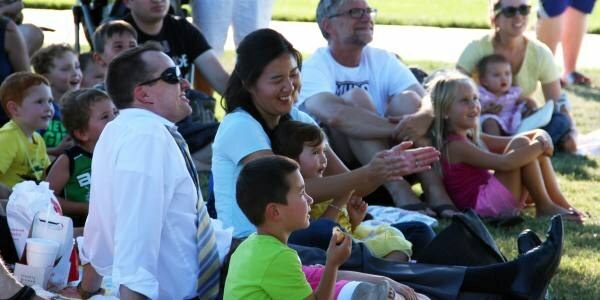 On select Wednesday evenings throughout the summer bring blankets and lawn chairs and relax on the east lawn of the Balloon Museum and enjoy music from the High Desert Jazz Band and the Albuquerque Concert Band. 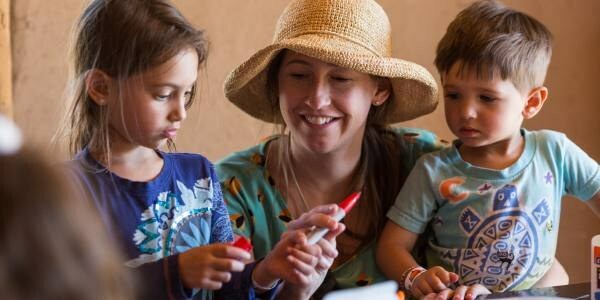 Free Admission the the Balloon Museum beginning at 4:30 p.m. and music begins at 6 p.m.
Explora and the New Mexico Autism Society host innovative camps for ages 4-12 with autism or other special needs, in a safe, supportive, environment. Explore science, technology, engineering, art, math. April 19, and May 27-31. 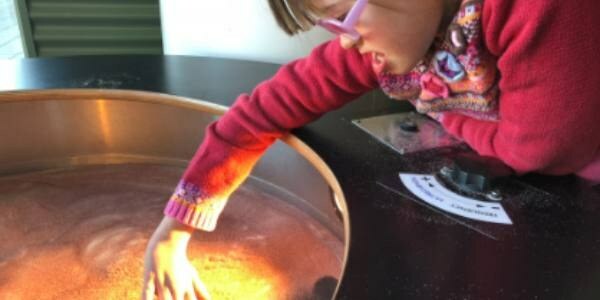 Explora also has “Sensory-Friendly Hours” at regular admission rates, 10 a.m.-noon on April 14, June 9, & August 11. 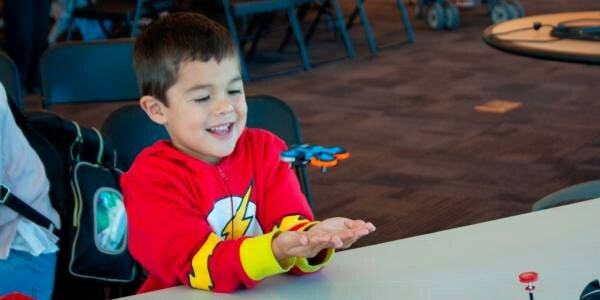 Week-long camps at Explora offer Pre-K to teens exciting explorations to keep imaginations engaged with science, technology, engineering, art, and more! Morning, Afternoon, or stay-the day options. Before & After Care options, too. 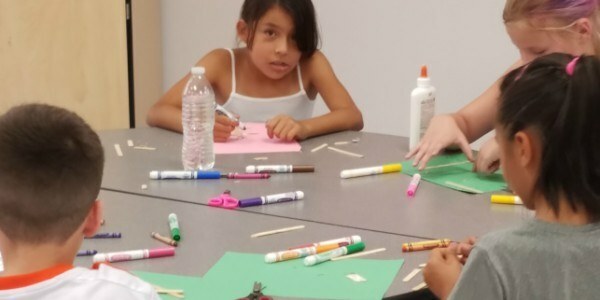 Every Saturday from 1 to 2:30 p.m., create a work of art in the Museum School. Drop in and try your hand working with a variety of art mediums. Child and grown-up friendly! Make a different project every week. The workshop is included in the price of general admission to the Museum. Enjoy free admission to the Balloon Museum all day on the first Friday of every month. Explore our permanent and special exhibitions, and don't miss our Tim Anderson 4-D Theater, featuring "My Balloon Ride," a 4-D flight aboard a hot air balloon. 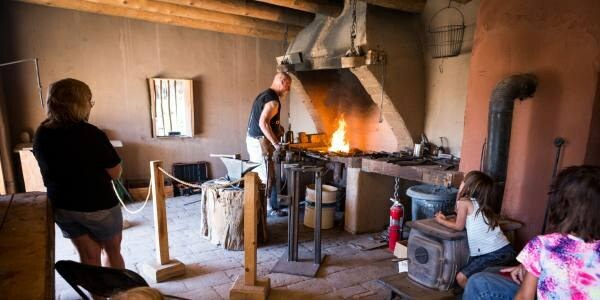 On Saturday, May 18, Casa San Ysidro partners with the Corrales Historical Association to highlight the history in your backyard. Drop in for free admission, hands on activities, demonstrations, and performances. 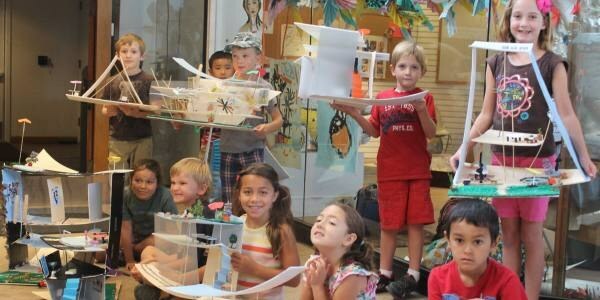 In June and July, children ages 4 - 14 can create, make, and take home fun art projects at the Albuquerque Museum School Summer Art Camps. Classes for preschoolers and youth include mixed media, painting, clay, and more. Registration is required. 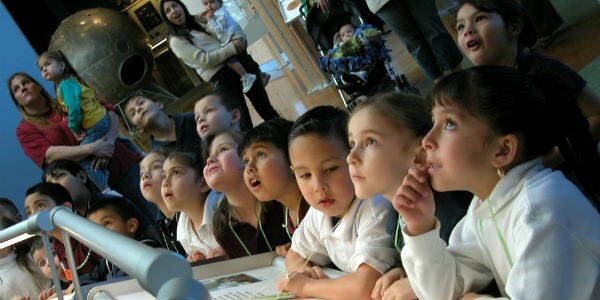 NM Science Fiesta is a celebration for all ages of science, technology, engineering, art, and math June 22-29. Explore robotics, coding, breakdancing, virtual reality, drones, more. FREE Science Expo June 22. 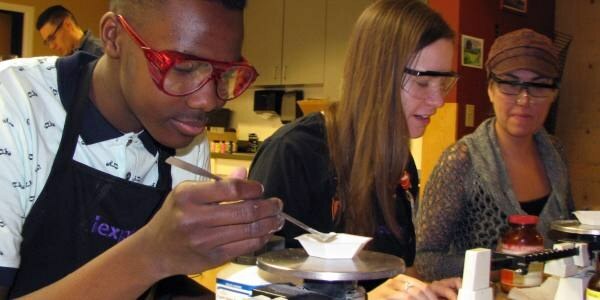 Teen Night at Explora June 28, more events. On the Second Saturday of the month from 1 to 4 p.m., Casa San Ysidro offers free admission to its historic property, fun programming, and performances! Check the calendar for information on upcoming events on topics like traditional carpentry, celebrating statehood, and local foods. 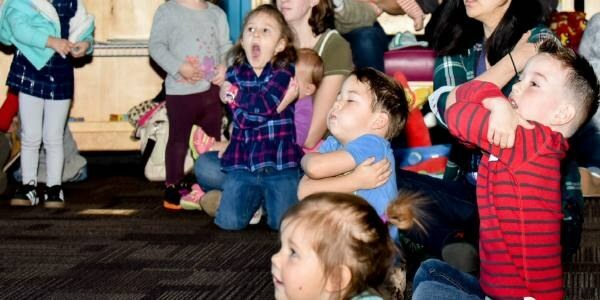 Every Wednesday come to the Balloon Museum for our award-winning education programming for our youngest explorers featuring stories, music, movement, and art! Each week has a different theme and multiple sessions! Best of all it’s absolutely free! During the summer head to the Balloon Museum for all or your STEAM needs! Learn to fly a drone, how to code, or even build a robot! 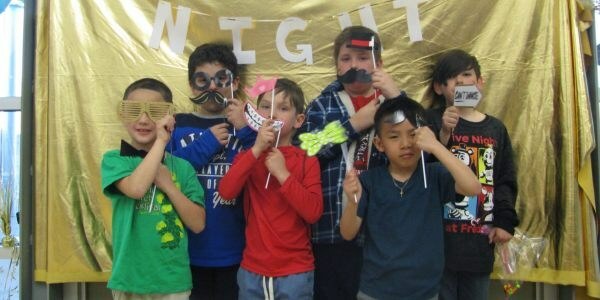 Choose from camps, classes, field trips, and workshops! 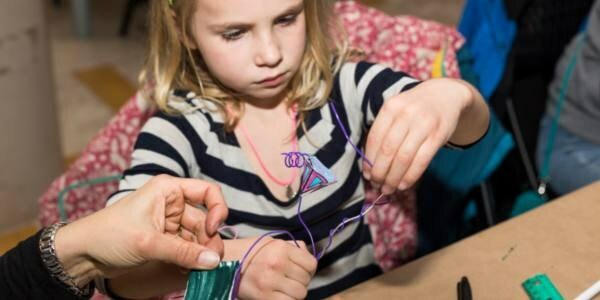 June 28, 2019, Explora will host a night especially designed for teens, as part of the 2019 NM Science Fiesta! 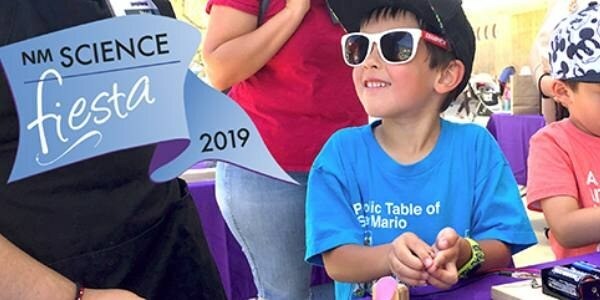 This fun event, and the NM Science Fiesta, offer fun with science for all ages throughout June 22-29. 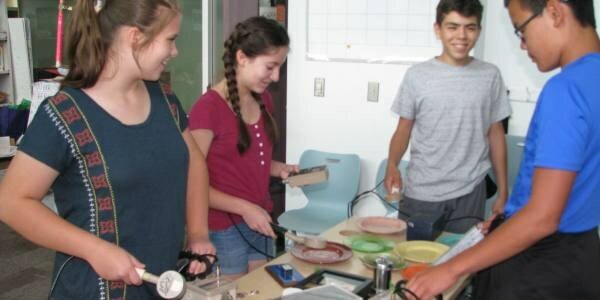 Explora's 3-week program for ages 12-15: Be a Maker! Learn about engineering and technology. Use cool tools. Create solutions to real-world problems. Meet STEM professionals who solve problems for a living! Choose: June 10-28 or July 8-26. June 10 to Aug. 2. Free to children ages 5 to 15 years old. 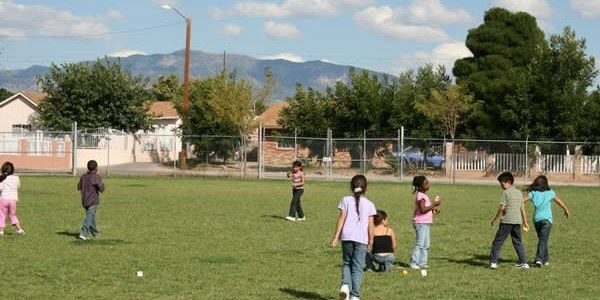 At each of the 22 neighborhood community centers, children enjoy breakfast, lunch and snacks, and take part in an array of activities such as time in the game room, computer lab, arts and crafts, outdoor activities, field trips, sports, and a talent show. 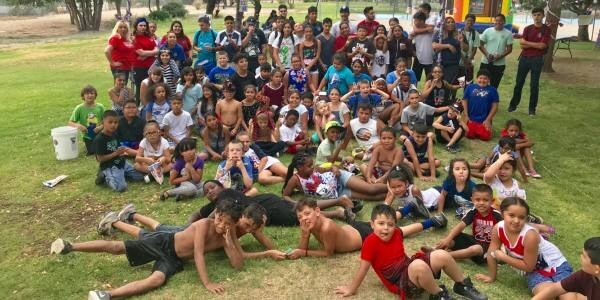 The Playground Recreation Program offers summer recreation programs for children 6 through 11 years old at various elementary schools during the summer months. These programs provide planned, organized and supervised activities designed to meet the recreational needs of children that attend. 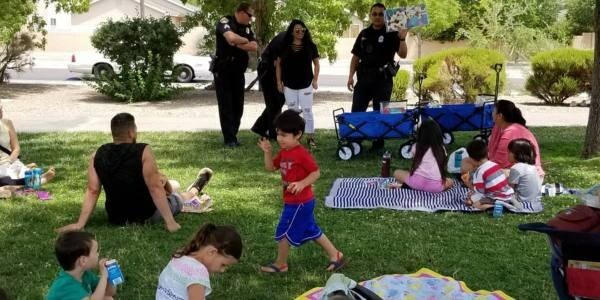 North Domingo Baca and Manzano Mesa Multigenerational Centers offer programs for children between the ages of 5 and 12 years old. Children healthy snacks and take part in an array of activities such as time in the game room, and computer lab, arts and crafts activities, homework assistance and outdoor recreation. 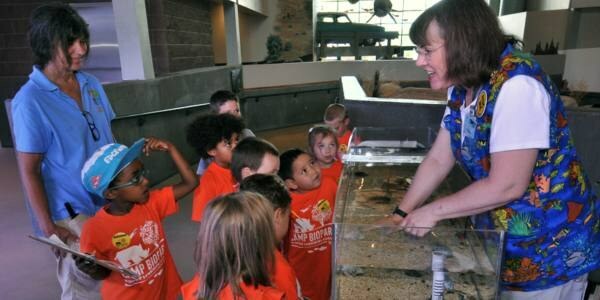 Camp BioPark inspires children pre-k through grade 9 by taking an in-depth look at the amazing plants, animals and ecosystems that make up our world! 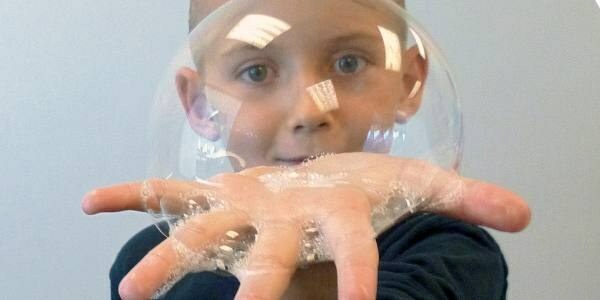 Learn science through hands-on activities, games and art. Join us to explore the fascinating world of plants and animals! Join us on July 20 and 21 and enjoy all that the Zoo, Aquarium and Botanic Garden have to offer for half off the usual admission price. 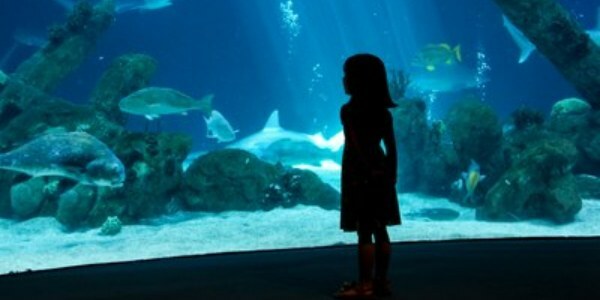 There is always something to do at the ABQ BioPark! Join us for an Aquarium sleepover, enjoy Zoo Music, come learn about animals’ evening and nocturnal behaviors at one of our Twilight Tours, or celebrate Global Tiger Day! 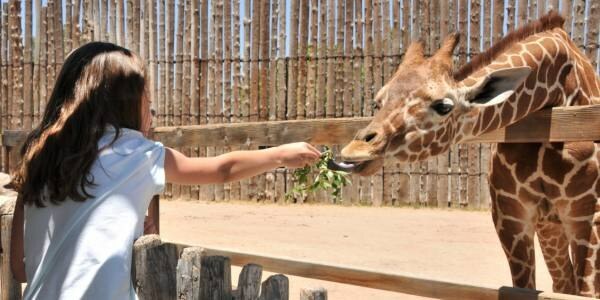 Have you ever wondered what it would be like to work at the ABQ BioPark? Volunteering as a teen nature guide or a touch pool volunteer is a great way to find out! 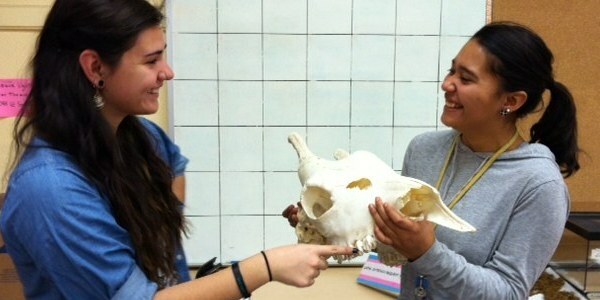 Or you can help share your passion for nature as a conservation camp counselor! 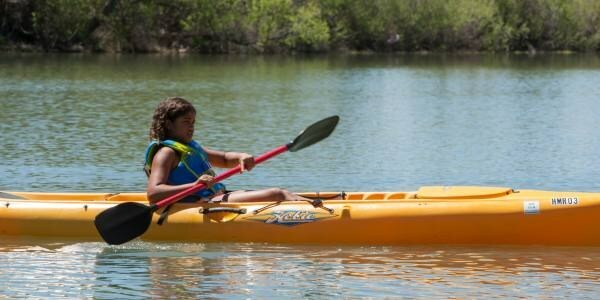 Adventures in Aquatics is a five day class where kids learn the fundamentals of Snorkeling, Kayak, Canoeing, Diving, and Swimming. 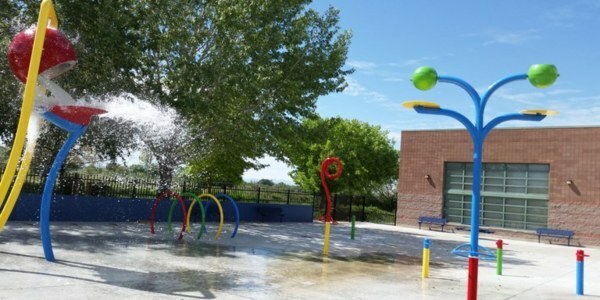 Beat the summer heat by visiting an outdoor spray pad at the Cesar Chavez Community Center or the Wells Park Community Center. 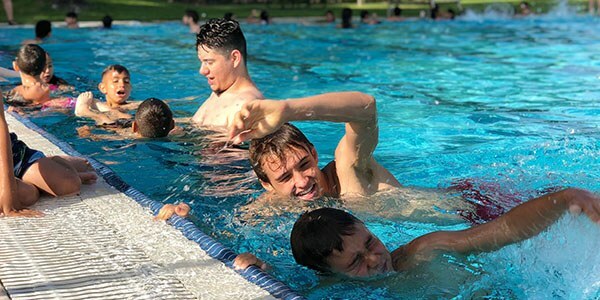 Swimming lessons are available at our indoor facilities right now and registration for Summer is just around the corner! $35.00 per 2 week session. Register at any pool or online. 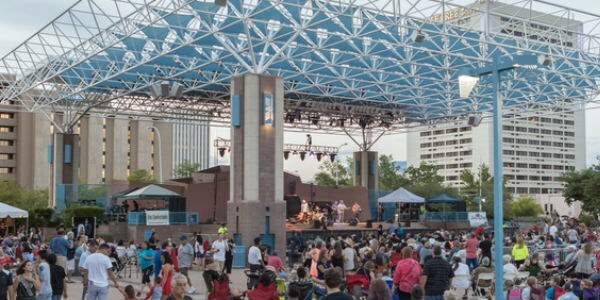 Summerfests are free community events around town. Events take place June 8, July 20, Aug. 3, and Aug. 17. 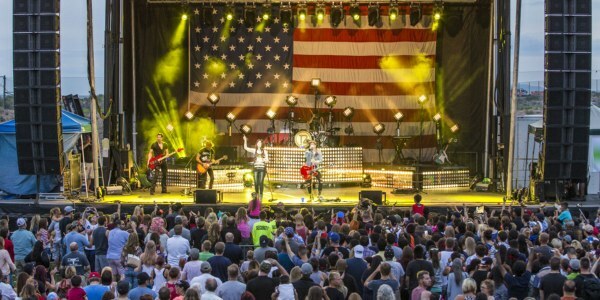 Enjoy the largest firework show in the state, food, local beer in the Microbrew Garden and free children activities.